Our Small Memory Foam Mattress Topper Helps You Get A Great Nights Sleep. These Memory Foam Mattress Toppers Are Great For Reducing Back Pain. Our Mattress Toppers Are Brilliant For Reducing Aching Limbs. Our bamboo memory foam pillows are perfect for reducing snoring. These Memory Foam Back Support Cushions Are Perfect For Improving Posture. These Memory Foam Seat Cushions Are Great For Sitting Comfortably. Enjoy a great nights sleep on this camping bunk bed, ideal for fully grown adults or children. 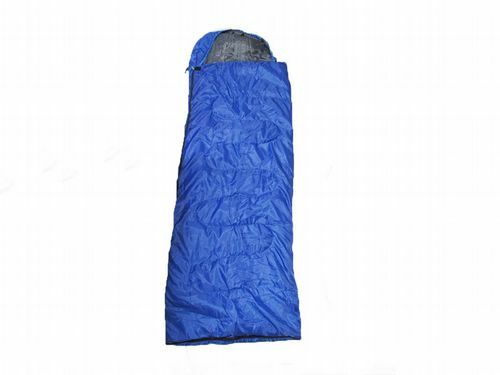 Ideal for camping or caravaning keeping you warm and cosy all night long.